Jimalax Money mesh is the standard that all other meshes are compared to. This mesh has a classic feel to it. Long lifespan. 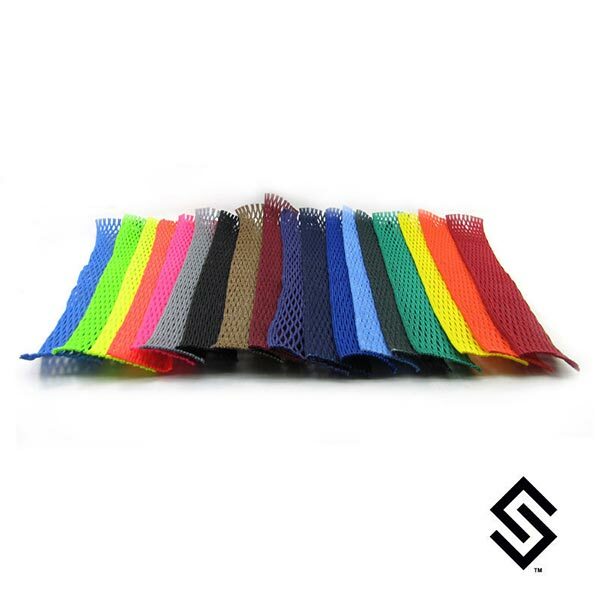 This Mesh has the longest lifespan of any mesh we carry. Many players appreciate the consistency that they get from not having to change their pocket. Add the Mesh piece you like to your cart.